Mercy, y'all. I'm a tired old thing. Tired and old. And a thing. I finished up the final leg of my Tour D'Alabama last night. Or early this morning if we want to get really precise about it, and sometimes I do. 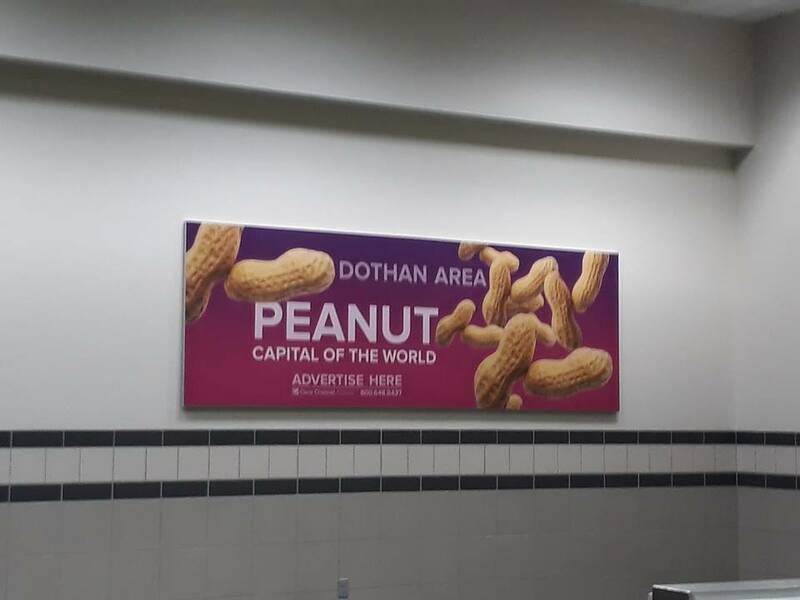 I'm nuts for Dothan. Who wouldn't be? I slept in a little, went and freed the dog from Kennelville, population Piper. We went to my favorite DIY Dog Wash, and I used their rosemary scented shampoo. Then we came home and napped. She's an excellent nap buddy. The trip went well, honestly. I feel good about what we delivered, and it was nice to get back up in front of a class again. Some locations were more fun than others. The people were nicest in Dothan and Birmingham, and the city of Mobile was the swankest. As for Montgomery, it wins nicest hotel. I have to give the whole thing a thumbs up. Now it's time to get back to some plainer meals, more sleep and staying hydrated. And not carbohydrated, to be clear. I desperately need one last pedicure for the season, and that should happen tomorrow. Along with laundry, cleaning out the fridge and replacing old food with new food. Your average Sunday. I had hoped to feel up to getting the house in great shape, but I honestly don't think that's in the cards. Not for tomorrow. You pace yourself. You have to. I have lots to tell you, including the It's A Small World ride that is my life. I want to tell you about the meals, the people and the funny little incidents we had along the way. But honestly, I ate a solid amount of junk food for dinner, and I need a Zantac and some more sleep. I think I'll call it a night for now, but eventually, I'll have some stories for you. Be young, foolish and happy.